IN A WORLD OBSESSED WITH SUPERHEROES, it’s imperative that we celebrate and bring attention to the heroines who live and work and exist among us. That mission is at the heart of the LA Heroines Project, a movement based here in Los Angeles created to, according to founders Jessica Clavering and Isabela de la Cruz, “help improve health and dignity, while connecting women in a movement of growth and positivity.” LA Heroines is committed to empowering and enhancing women’s livelihood, and their first project, which is to collect tampons, pads, and other feminine hygiene products for donation to homeless shelters, couldn’t hit closer to that mark. Living at a cultural moment when women are not only shamed for having periods but forced to pay a tax on them, these two heroines-in-their-own-right are doing their part to combat the stigma around menstruation while making it easier for disadvantaged women to deal with its logistics. And with over 40,000 homeless people in Los Angeles, there are more women dealing with this struggle than you might think. Lady Clever spoke with both women about the inspiration behind the LA Heroines Project, how #FEMMEssentials is poised to help homeless women, and their platform to help women inspire and network with one another. Despite our many differences, we both found something in common: the passion to do something greater and beyond us. While still finding our paths to our own success, we shared a strong drive and a deep yearning to give back and help others — women, in particular. We both had wanted to pursue later on when we felt financially secure but then asked ourselves: “Why not now?” So we decided to just do it, and everything else fell right into place. How does the LA Heroines Project plan on supporting the women in its community? The LA Heroines aims to support and inspire the women in our community by connecting strong and driven individuals to share positive thoughts and experiences. With this in mind, we’ve created the Inspire.Her Platform. The Inspire.Her Platform [found on LA Heroine’s homepage] serves as an outlet for women to discuss their goals and accomplishments. We wanted a place where women would feel that they could connect with other women in an uplifting way. We’ve come to realize that a simple mind shift can change our daily lives. Being able to grow and empower one another provides us with a reminder that we are strong. Other women inspire us, and we couldn’t think of a better way than to share what we’re learning throughout this period of our lives, helping each other to grow — together. Tell us about your efforts to collect feminine hygiene products for homeless women. Why the focus on feminine hygiene? A woman’s ability to exercise proper feminine hygiene is extremely vital in building confidence and in supporting one’s well-being. Our #FEMMEssentials project aims to ensure that sanitary pads and tampons are more readily available to homeless women, in order to allow them a sense of dignity at a time they need it most. Having your period can be described in several different ways, but “luxurious” is definitely not one of those ways. For billions of girls and women around the world, menstruation is a monthly reality — not an option. As LA Heroines, we strive to raise awareness about the essential role that feminine hygiene plays in a woman’s life as we highlight the importance of making these items more accessible, especially to the women of disadvantaged communities. How exactly does feminine hygiene affect a homeless woman’s life? Homeless people are already faced with the challenges of the unknown, not knowing where they’ll get their next meal or where they’ll find a place to shower or sleep. For homeless women, having proper sanitation is yet another challenge. Several homeless shelters do not have enough tampons and pads to distribute because supporters don’t often think to donate them. Many homeless women lack access to sanitation products — forcing them to use improvised materials such as rags and toilet paper — and are faced with the serious challenge of staying clean and free from infections. Tell us about Join The Flow. 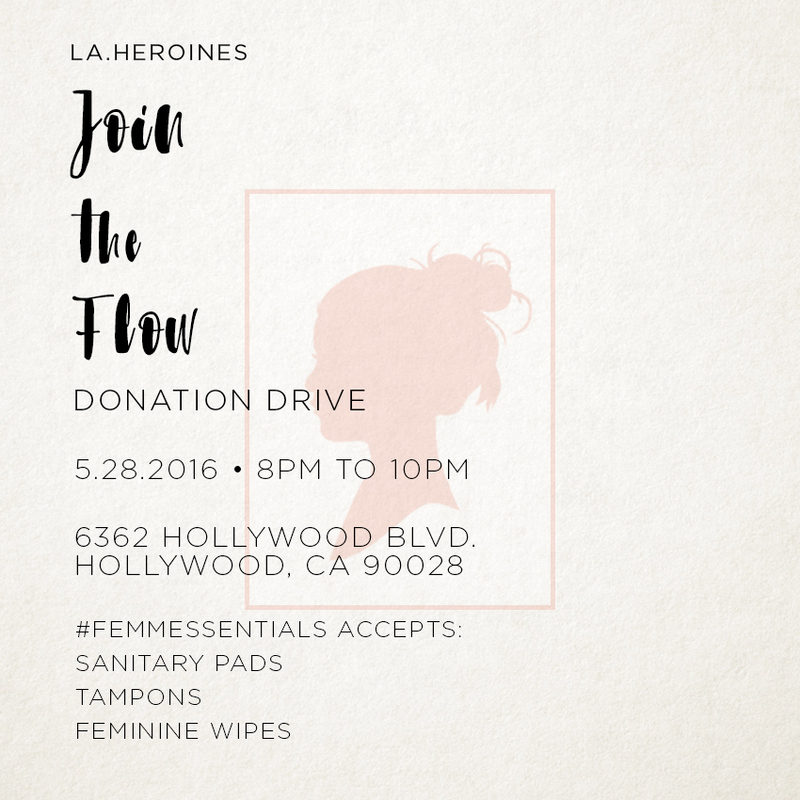 Where will the hygiene products LA Heroines collects be donated to? Join The Flow is our donation drive on May 28th, taking place from 8-10PM. All contributions from this event will be donated to MEND Poverty’s Homeless Shower Program. MEND stands for “Meet Each Need with Dignity,” and this organization’s mission is to break the bonds of poverty by providing basic human needs. We feel strongly about its mission and have decided to collaborate with MEND by providing them with our kits, which will then be distributed to the women in need. What are some of the obstacles and barriers young women are facing today when it comes to pursuing their goals? For securing their livelihoods? It goes without saying, but women are strong beings who have the ability to excel in their careers. However, society as a whole still has difficulty accepting this fact, and unlocking women’s full potential due to several stereotypes and traditional mindsets. The differences in women’s leadership values, communication styles, and decision-making approaches are often undervalued and misconstrued as less-valuable or inherently wrong. This is partly in due to conflicting priorities, such as family responsibilities, that women are expected to maintain but which fiercely clash with the dominant, male-centric culture. As women, we need to embrace our differences and understand that it is these very differences that makes us stronger and more competitive. Women in the workplace are persuasive, collaborative, empathetic, detail-oriented, focused, hardworking, and possessed of a strong sense of self. To claim our success, we must embrace our authentic personal brands and build our confidence and self-worth, as we continue to step up to our fullest potential. 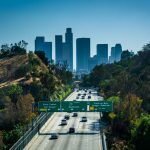 What’s next for LA Heroines? 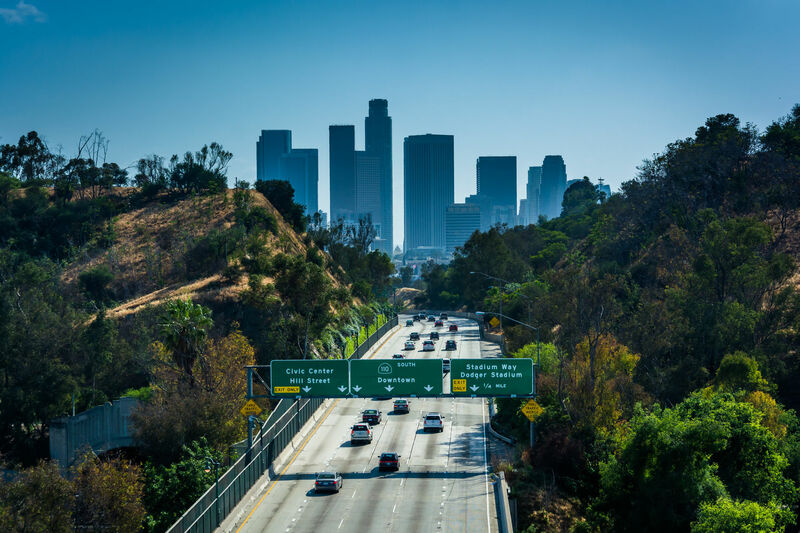 We just hope to continue on the path that we’re on — being a voice for women and adding to the beauty of humanity that we see in our home of Los Angeles. We hope that one day the LA Heroines Project will be able to reach women outside of our community. For more information about the LA Heroines Project and how you can contribute to their movement, check out their website here. Follow them on Instagram, and don’t forget to head out to their Join the Flow event this Saturday and show your support.